Answer twelve questions and see if you are as evil as Mojo Jojo thinks. Don't be shy and give honest answers. 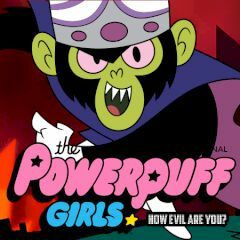 Games Similar The Powerpuff Girls How Evil are You?